I actually think I’ve taken on more jobs since having my daughter. Or rather, more projects. After having Sadie, my primary creative focus shifted from acting to directing, and during the course of her life so far, I’ve directed six plays and two short films. My “money job”—pre- and post-pregnancy—is as an acting teacher at an off-Broadway theater company. (I’ve been there nearly 20 years.) When I was on maternity leave from that job, I couldn’t be on leave from being creative, and started drawing napkin sketches of ideas for baby products. It certainly would have been the more sane and financially sound decision to leave those sketches on the napkin, but instead, I ventured into the world of product development. 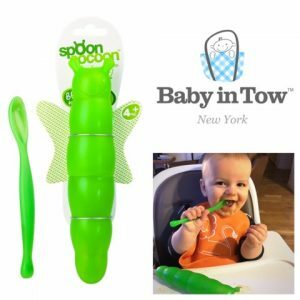 Cut to five and a half years later: Baby in Tow’s first product, Spoon Cocoon™, has come to market. And, why? Something to do with the seismic shift that occurred in me after the birth of my child. And my journey in overcoming post-partum depression. That probably also had something to do with it. I have really come to loathe the term “having it all.” I think it’s sexist. When have you ever heard a man being referred to as “having it all”? And, if so, I’m sure “having it all” for a man includes some delightful, hot, young woman who has no ambitions of her own other than birthing and raising his children, throwing fabulous parties, and outdoing herself in the bedroom. So, I guess my answer is no. I don’t think “having it all” is realistic. And, since it’s not realistic, it’s totally overrated. I procrastinated this interview like a black belt ninja. Mainly because of this question. I kept holding out for the day that I had found this elusive “balance” that I so desperately wish I could achieve, and then I’d be able to say “Nothing! I’ve figured it out!” and offer some brilliant insight and practical solution on the matter. Recently, both Shonda Rhimes and my pal Felicity Huffman have said very publicly that if they are succeeding in one area of their lives, they are, simultaneously failing in another. I certainly can relate to this, but it seems rather harsh, and unfair. That somehow it’s okay for these women to be crushing it on the career front, so long as they are incredibly hard on themselves, at all times, for not being the kind of parent they think they should be. It’s a kind of perfectionism, really. And, to a certain degree, I was engaging in another strain of perfectionism in trying to become balanced, before writing about being balanced. So here’s what I’ve learned: Balance comes from within. It has to do with accepting how things are, as they are in this moment, without engaging the inner critic. It’s about relinquishing the shackles of perfectionism, and allowing ourselves to be imperfect. 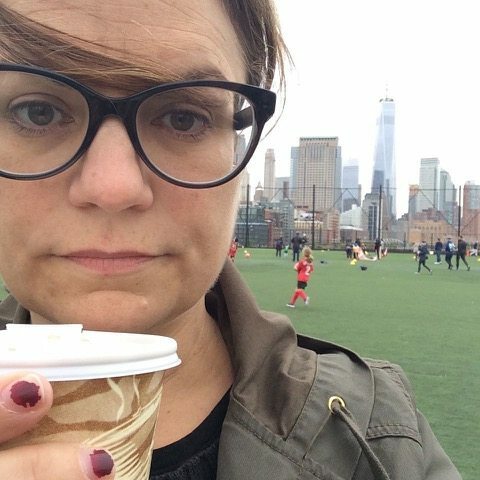 In my case, it’s about choosing to post a selfie of me at the soccer field, damp, disheveled, on my second cup of coffee, chipped nail polish and all. Cuz, in my world, that’s what “balance” looks like. I’m better at getting sleep. More so than before I had a child. This is mostly due to the pure exhaustion I encounter by the end of the day. I simply cannot keep my eyes open. The surprising by-product of this is that I find myself becoming an early riser, which I never, ever thought I’d call myself. And, it turns out I am far more productive. Which is interesting, isn’t it? Who knew that you could get more done by spending more hours asleep? My friend Betsy Capes, who is a career and life coach, turned me on to Priorities, an app by Hand Carved Code. It’s a task-manager that sections off the different departments of your life, and then combines all those to-do lists into one priority list. $2.99 well spent. 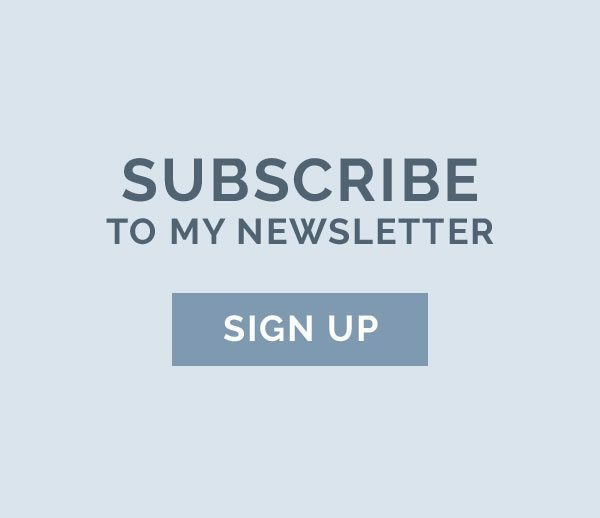 I also recently downloaded Insight Meditation Timer at the recommendation of my chiropractor, Lisa Kirsch, which also includes thousands of different guided meditations of various lengths. It’s fantastic. From a mentor/co-worker? When I was pregnant with Sadie, my former teacher, now friend William H. Macy, told me, in all earnestness, that the key to good parenting is 1) Never lie to your kid and 2) Throw money at the problem. From your mother? Before anything else, drink a glass of water. From your spouse? Come home. From your daughter? Pay attention. It’s not a failure to be a late bloomer. What it’s like to be a late bloomer. This is not that kind of blog. Crazy Salad and Scribble Scribble: Some Things About Women and Notes on Media by Nora Ephron, Just Kids by Patti Smith, Shiksa Goddess by Wendy Wasserstein, Tiny Beautiful Things: Advice on Love and Life from Dear Sugar by Cheryl Strayed, and The War of Art: Break Through the Blocks and Win Your Inner Creative Battles by Steven Pressfield. Website? I have a very complicated relationship with Facebook. By and large, I would describe it as a crummy ex-boyfriend I can’t stop sleeping with.. In between visits to Facebook and Twitter, I will spend a good hour reading theSkimm, Seth Godin’s daily blog post (although, I’m not digging his not-so-subtle thoughts on the election lately), Chani Nicholas’ weekly forecast, Lenny Letter, and if I have time, maybe a chapter from one of the three or four books currently in rotation on my Kindle. I think I: have a great many untapped resources. I wish I: liked to exercise. My daughter is: such a badass. Trust Your Gut. Be Honest. You are Enough. Abandon Hope. The latter sounds harsh, I know. It’s one of Pema Chodron’s teachings: How hope robs us of the present moment, and sets us up for incredible disappointment. During those days spent out and about, I discovered I had a container for every one of her accessories—diapers, wipes, breastmilk, snacks, her pacifier—EXCEPT the spoon. I got a bit of a bee in my bonnet, and our daily outings became somewhat of a quest for a cute, BPA & PVC & phthalate-free, RECYCLABLE container for her feeding spoon, to no avail. One day, when we had stopped for lunch, Sadie was holding her spoon in one hand, and her favorite Gund plush caterpillar in another, while I unpacked her food. That’s when it hit me: What if that caterpillar were a container that carried the spoon? Nearly six years later, and an incredible journey in product development, what began as a napkin sketch, and kept me sane during a very challenging time in my life, is now Spoon Cocoon™! Cynthia Silver is a director, actor, teacher, mompreneur, and CA girl gone NYer. She is a faculty member at the Atlantic Theater Company Acting School and an ensemble member of Partial Comfort Productions in New York City. When on “maternity leave” from her multi-hyphenated career in 2009, Cynthia started making napkin sketches of products she felt would make life for on-the-go parents a tad easier and touch more entertaining. From those pile of doodles came her brand, Baby in Tow™ and her first product, Spoon Cocoon™, now available at Amazon.com, Bumblebean.com, and Diapers.com. 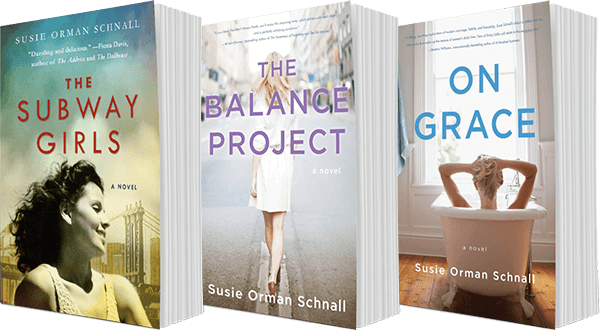 A native of the San Francisco Bay Area, Cynthia lives in Greenwich Village, NYC with her husband, Matt, a stage manager, and their 7- going on 17-year-old daughter, Sadie.